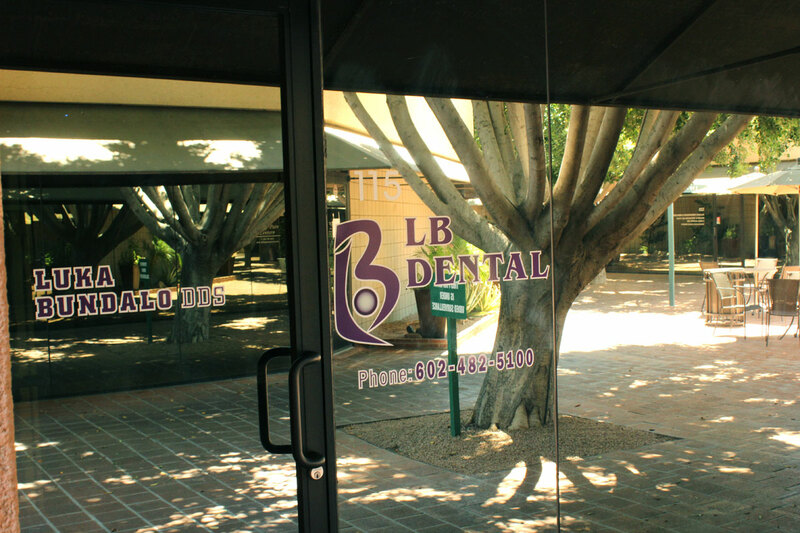 Providing comprehensive & innovative dental care to Phoenix, Arizona. 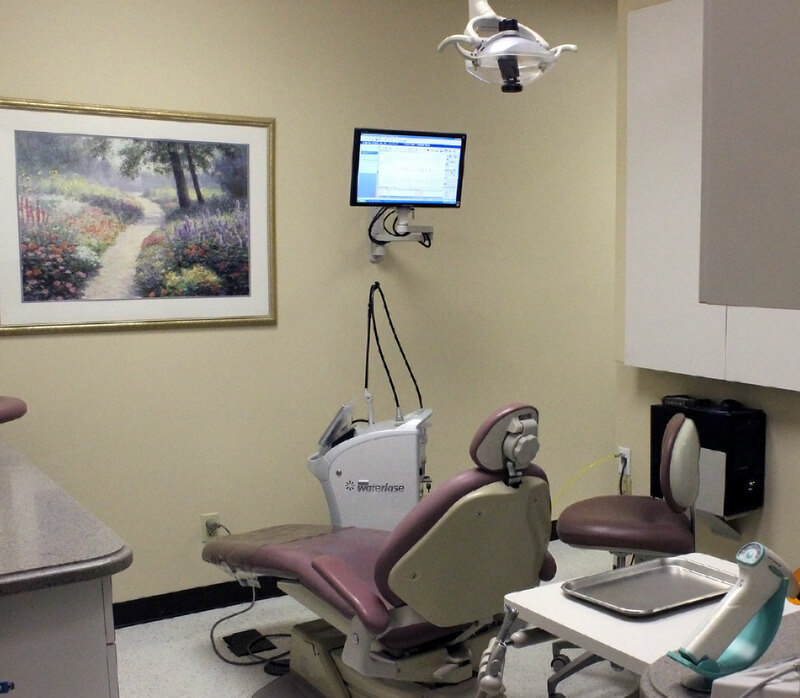 We emphasize honesty, quality and integrity as the foundation for our dental practice. Our commitment is to our patients and their health. 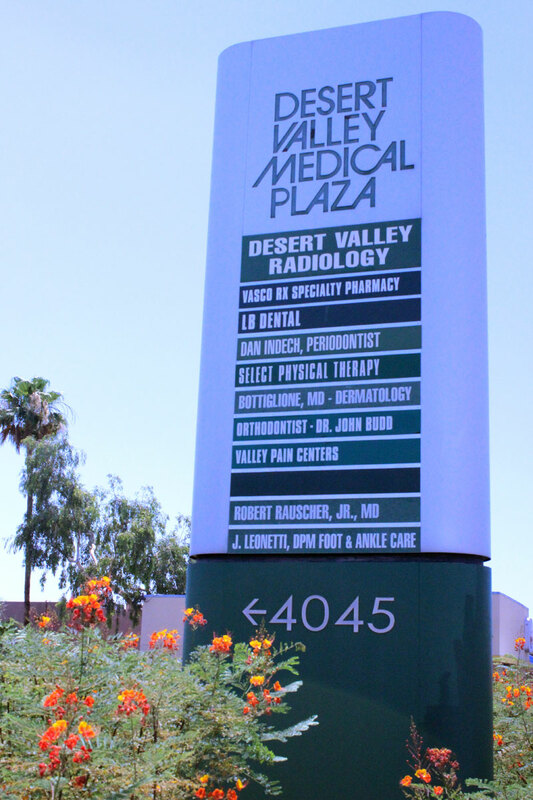 It is our vision to be the leading dental provider in the North Phoenix area and foremost in quality care. 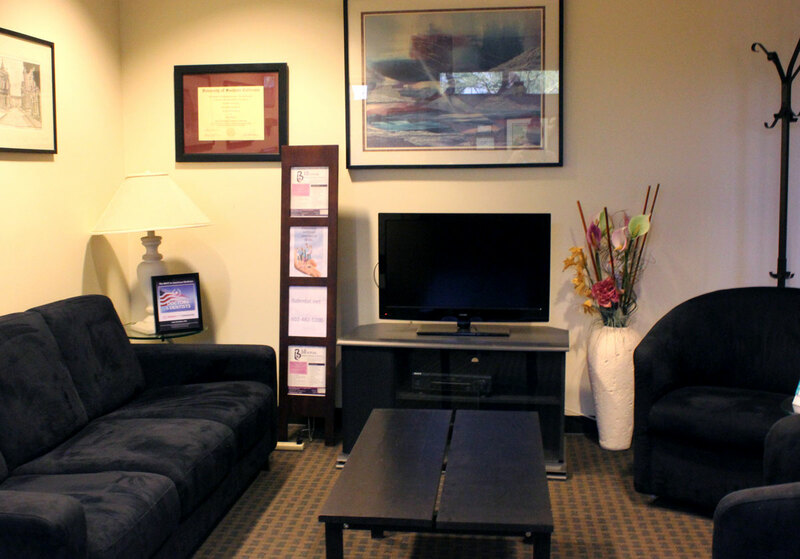 If you visit us, we promise to treat you with the utmost care and respect. The exceptional service Dr. Bundalo provides is worth it. He is at the dental forefront. 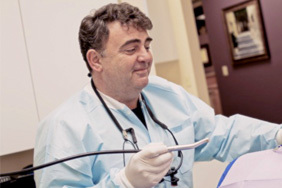 Dr. Luka Bundalo received his DDS degree from University of Southern California Los Angeles in 1993 and has since been practicing general, cosmetic and laser dentistry. 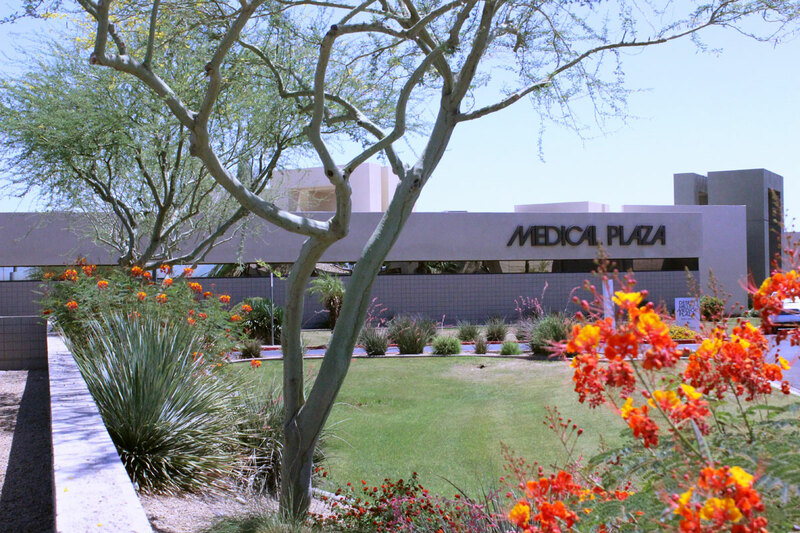 Dr. Bundalo is a member of the American Dental Association and Arizona Dental Association. He also attended Dowson Center For Advanced Dental Study for diagnosis and treatment of masticatory system problems and functional esthetics and is certified in laser dentistry. Dr. Bundalo is constantly continuing his dental education to stay on top of ever changing advancing technology and techniques of modern dentistry. Most importantly he takes pride in his work, emphasizing honesty, quality and integrity and is committed to giving his patients the best care possible. Whether you need a simple cleaning, help with jaw pain, dentures or dental implants, Dr. Bundalo is committed to providing comprehensive, quality dental care to all his patients.